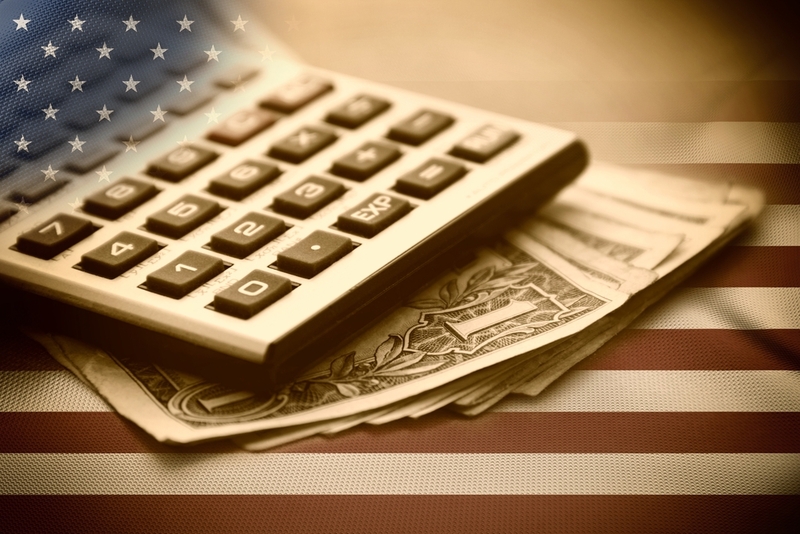 A tax attorney is a lawyer who has specialized training in the extensive U.S. tax code. in addition to the Juris Doctorate (J.D.) degree that all American attorneys earn, tax attorneys may also obtain a master’s degree in tax law and/or have a background as a certified public accountant (CPA). If you have tax issues that relate to legal matters and/or are very complex, a tax attorney can advocate on your behalf. Acquisitions of real estate, material property, and intellectual property. The full range of business transactions. While most tax attorneys serve as advocates and consultants, others provide litigation services. This means they have the ability and experience to represent you in court if a tax matter is unable to be settled through other channels. Tax attorneys represent individual clients as well as non-profit organizations, businesses of all sizes, and government entities. They typically work for large firms, though they may also serve as in-house counsel or establish a private practice. 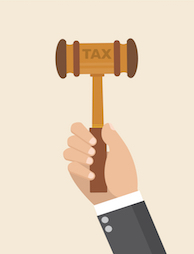 Although tax attorneys work in various capacities, they share an intimate knowledge and understanding of the complicated and ever-changing tax code, which allows them to help clients ensure they are in compliance. Some aspiring tax attorneys opt to attend hybrid education programs that allow them to earn both a J.D. and an accounting or business degree in the same course of study. Others opt to take a more traditional route by attending law school to earn a J.D. and also completing a master’s degree in tax law. Although the undergraduate degree for a tax attorney can be in any field of study, it’s most advantageous to major in accounting, business, finance, or economics. Before applying to law school, a student must take the Law School Admission Test (LSAT) and apply for programs accredited by the American Bar Association. 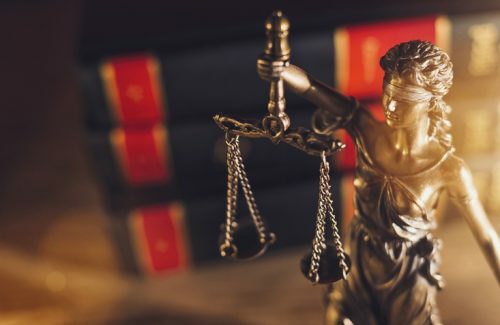 Most law programs are three years and include both foundational education in areas such as contracts, civil law, constitutional law, and torts as well as specialized courses on taxation and related areas. Students who finish law school earn a J.D. and must pass the state bar examination to practice law. Attorneys who plan to represent taxpayers who are involved in IRS issues can complete the Enrolled Agent Program to become qualified to do so. This involves a three-part exam about taxation and the completion of at least 72 continuing education hours every three years. Enrolled agents (EAs) are able to represent clients in tax court as well as during official IRS proceedings. Many tax attorneys go on to complete a Masters of Laws (LLM) program to gain specialized training in taxation. These programs typically last one year and can include courses on estate planning, business taxation, financial services, international business, and other relevant areas. Many LLM programs also require students to complete a research project or thesis before receiving their degree. Within taxation, many tax attorneys further specialize in areas such as estate planning, business taxation, and tax fraud defense. These are just a few of the many reasons why you may want to hire a tax attorney. If you expect to leave behind a large estate when you die, a tax attorney can help you minimize the tax burden on your beneficiaries and loved ones. In 2017, the threshold for a taxable estate is $5.49 million for an individual and $10.98 million for a married couple. Those who have an estate with assets exceeding this threshold will be subject to an estate tax of up to 40 percent. Prudent estate planning with an experienced tax attorney can help you keep your assets below this limit. Attorneys within this specialty can help you manage the tax implications of wealth, strategize about inheritance or estate transfer, advise you on establishing wills and trusts, and oversee the distribution of estate assets. If you are starting your own business, the type of structure you choose will have serious tax implications. 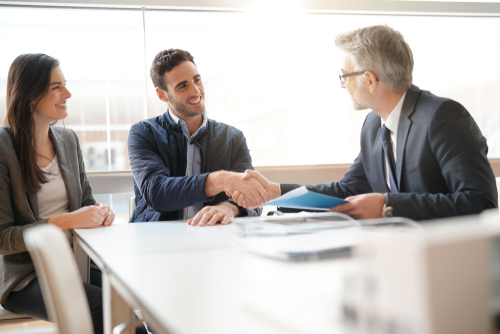 A tax attorney can review your business plan and financial goals to determine the most advantageous entity for your specific situation, whether that’s a sole proprietorship, partnership, limited liability company, or corporation. In addition, if your business is engaged in international commerce, a tax attorney can assist with contracts, tax implications, and other legalities. If you need to be represented during official IRS proceedings, a tax attorney is familiar with the court system and can advocate on your behalf. This is true whether you or your business is subject to an audit, you owe back taxes you are unable to pay, or you are accused of a tax-related crime such as fraud. Your attorney can be trusted with the material facts of your case and is not required to divulge these details under oath, which means he or she can help you strategize about potential solutions. Many tax attorneys can represent you in U.S. Tax Court, the Court of Appeals, and even the Supreme Court. This professional can also help you appeal an audit if necessary. Tax crimes require the assistance of a tax attorney and may include tax evasion, in which you fail to file returns or pay taxes, and tax fraud, in which you misrepresent your income, claim fake deductions, or take credits for which you are not qualified. If you owe past-due taxes that you are unable to pay, a tax attorney can help you make a settlement offer to the IRS and negotiate its terms. This can often include lifting liens and decreasing penalties and fees. If you need to attend an IRS administrative appeal or hearing, they can represent your interests in these proceedings. Although many official programs are available for taxpayers who owe taxes they cannot pay, the requirements for these programs change frequently. A tax attorney is familiar with the regulations for these programs and can increase your chances to qualify. One of the most common tax relief programs is offer in compromise, in which the IRS agrees to settle your tax debt for less than the full amount owed. Although this program helps approximately 25,000 taxpayers each year, tens of thousands more apply and are not accepted. A tax attorney can help you structure an offer that meets IRS guidelines for acceptance and can negotiate with the agency on your behalf. This program is limited to those who are unable to pay the past due taxes in a reasonable amount of time even with a payment plan and for whom paying the amount due would result in an undue economic hardship. The first step is to fill out the IRS Collection Statement (433-A) with the help of your attorney. This provides information about your credit, assets, cash on hand, investments, debts, anticipated future income, and basic living expenses. The attorney will gather and use this information to create a reasonable offer that is likely to be accepted by the IRS and can help you appeal their decision if necessary. If you do not qualify for an offer in compromise, a tax attorney can help you negotiate a payment plan and administer the funds to make sure your back taxes are paid. He or she can also negotiate for the removal of fees and penalties if you can provide proof that you had a sound reason for not paying taxes on time. If your partner is responsible for the tax liability, a tax attorney can help determine whether you qualify for innocent spouse relief, even if you filed a joint tax return. If you want to sue the IRS for wrongful levy or wrongful disclosure, a tax attorney can advocate for your interests and represent you in court. Wrongful levy is when the IRS has erroneously seized your property to cover unpaid tax debt. Wrongful disclosure occurs when someone has revealed your private tax information to an unauthorized person or business. If you believe you have been the victim of either of these scenarios, it’s important to consult a tax attorney to strategize about next steps. If you hire a tax attorney, you can give him or her power of attorney to work directly with the IRS on your behalf. That means they can negotiate, provide information, respond to all notices, and handle tax-related correspondence. While a CPA can provide tax advice, he or she cannot be granted power of attorney with the IRS. 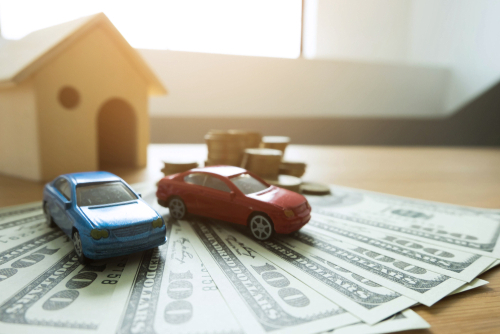 The IRS has the power to place a lien on your property, which means it has the right over all other debtors to claim assets such as your home or vehicle if you do not pay your tax debt. If a lien is not resolved, it could progress to a levy, in which assets are actually seized. 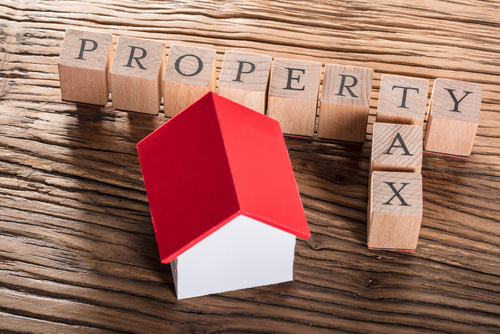 If the IRS has placed a tax lien on your assets, it’s important to consult a tax attorney before this situation progresses and you are at risk of losing your livelihood. Tax levies can affect everything from real estate to bank accounts to retirement funds. Although some tax attorneys have a CPA background, these two roles are actually quite different. CPAs specialize not in tax law but in accounting, auditing, and tax preparation. If you have a serious tax issue, it may require the expertise of both a CPA and a tax attorney or an attorney who works in both capacities. Many law firms have both these types of professionals on staff. A CPA can represent clients in tax court if he or she is registered with the IRS as an Enrolled Agent (EA). However, best practices established by the National Conference of Lawyers and CPAs require CPAs to recommend that their clients consult a tax attorney if they receive a notice of deficiency from the IRS. Often, this type of hearing takes place not in Tax Court but in Claims Court. It’s also important to keep in mind that unlike consultations with a tax attorney that are protected by attorney-client privilege, the information you share with your CPA is not necessarily confidential. How do you keep up with the constantly changing tax code? Are you admitted to the state bar? Have you handled issues similar to my situation before, and what were the outcomes? How would you be able to assist in my case? How much do you charge and what is your fee structure? Can you provide an estimate of my total fees? If you find that an attorney does not specialize in the right practice area, he or she may be able to refer you to a trusted colleague who does. Most tax attorneys require you to pay an upfront lump sum called a retainer as well as an hourly fee for their work. In rare cases, you may be charged a flat fee. It’s important to fully understand the payment structure; for example, in many cases, the initial retainer is nonrefundable even if you eventually decide to hire a different tax attorney. If you have tax problems you haven’t been able to solve on your own, Solvable can help. We offer debt relief programs for taxpayers that include free tax debt evaluations with our partner organizations, education about tax and finance issues, and affordable solutions that will give you peace of mind and control over your financial life. Next PostNext What Are the Eligibility Requirements for Tax Forgiveness?